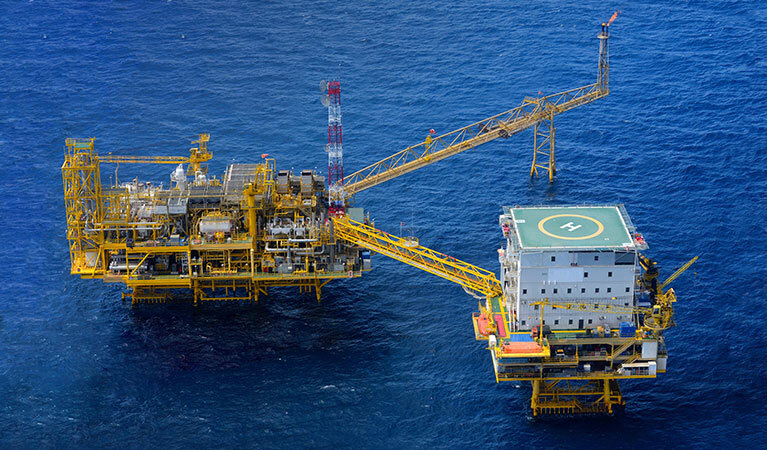 For half a century, helicopters have assisted the oil and gas industry all over the world including places like the North Sea, Persian Gulf and African coasts, and of course the Gulf of Mexico. Initially, after the Vietnam War, helicopter pilots needed to find jobs working as civilians and due to their training and experience in harsh environments they proved to be fantastic open water flyers, so most were easy to introduce into the offshore business. FairLifts works with these veterans as well as professional operators globally to offer our clients more options for aircraft, specialized pilots and in more locations. Your offshore operations can be serviced at any time from Galveston, Texas as we offer on-demand services all throughout the year. 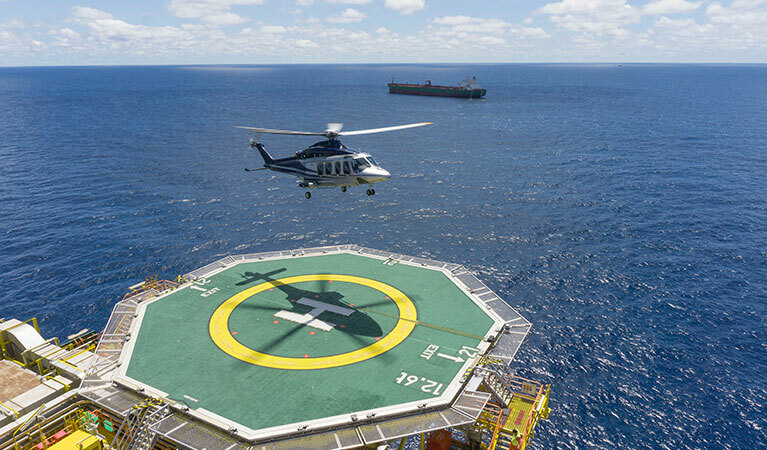 Production never stops in the oil industry and to address all of your needs we have made a professional connection with these operators to offer you offshore helicopter services when you need them. From last minute and urgent flights, long term transports for your crew and executive shuttles to tour or visit your facilities, we can offer you a fully comprehensive assortment of options for any project. All pilots that fly in partnership with FairLifts are experienced and aircraft can be flown for both VFR and IFR making them versatile in day and night flights. FairLifts offers more range in available aircraft to fit your specific needs. In order to save you time and money we provide access to small transport aircraft such as Bell 407’s or 206’s. For your larger cargo transports we offer scheduling of mid to large size helicopters like the Sikorsky S-76’s, Bell 212’s and S-61’s. We base all operations in a strict adherence to FAA regulations that guarantee safety. All pilots we work with, are licensed, experienced and all aircraft are equipped with additional safety features such as floats, rafts, life vests, ELTs, etc. Predominantly, we are contacted when corporations are in need of regular or long term crew transport to and from platforms/bases, some as far as hundreds of miles off the coast for deep and ultra-deep drilling. Galveston based helicopters for offshore operations serve as a safe, reliable and efficient travel options carrying passengers to specialized vessels, drilling rigs, production platforms, and pipeline terminals where the work of producing oil and natural gas is done. FairLifts works hard to provide you with experienced service, wider global reach, aircraft flexibility, on-time performance, proven reliability and insider’s knowledge of the tools and logistics of energy extraction, whether in the short or long term. Business is done faster, more efficiently and in the safest means possible with FairLifts offshore helicopter transports. The Texas oil boom began in 1901 however offshore operations took place several years later. By 1915 the oil production by the Galveston Bay area was underway. Galveston is considered a city within the metropolitan area of major oil and petroleum contributor Houston who played a major role as a beneficiary of the Boom. The area has since become home to one of the largest concentrations of refineries and petrochemical plants in the world. Deepwater and ultra-deepwater drilling and exploration is still considered to be the future of the Gulf business contributing to the US’s massive intake of petro products and Texas is the largest contributor beating out even Louisiana in production. With the growth of Texas’ contribution to the US production rate in mind, companies are starting to look to the future of offshore operations and how they can make them more cost effective and efficient. This is leading to more companies employing the use of helicopters to transport workers to the remote vessels and platforms located uo to 200+ miles off the Texas Gulf Coast. Most offshore vessels and deepwater platforms are located 200+ miles off the coast which makes getting to and from the facility for shift changes or visits can be difficult. Helicopter transports are in great need to get crews to and from ships, platforms and remote facilities. They provide a safe, quick and reliable solution for personnel transport for major crew shift changes and for the conveyance of executives, supervisors and investors for visits. Often, corporations will contract this service to us for the long term or recurring transport of its crew members throughout the year, however, short term contracts can also be arranged in the event you are in need of an on-demand solution for a smaller period of time. For most crew transports, smaller aircraft are typically used unless you are in need of a larger group to be taken to and from base, in which case a mid to large size aircraft can be scheduled as well. By working with FairLifts, you are guaranteed the most versatile and cost effective solution that gets your crews to base fast and safe. No one wants to take a break in production if work is going smoothly, especially with the roughly hundreds of thousands of gallons of oil being mined each day in Texas. Minutes can mean a good deal of revenue lost, and when a repair or part is needed, a helicopter can make all of the difference in delay time. 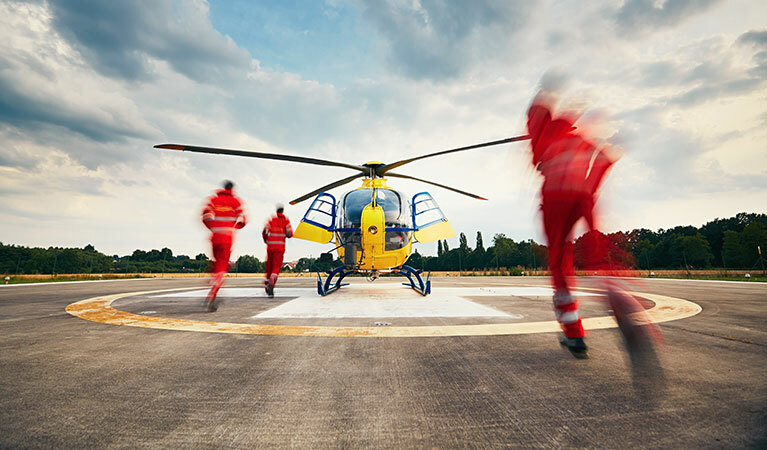 Whether you need drilling supplies, major components, or the installation of a large piece to the production rig, a helicopter can provide that precisely and in the quickest way possible. The ocean can be a demanding and unpredictable environment and relying on quick response from the Coast Guard ocean vessels can be frustrating. When you or your crew is in need of immediate assistance, the quickest response is by helicopter. The professional pilots we work alongside are ready and can be dispatched within a matter of minutes to perform aerial medevacs, full and multi-aircraft evacuations and search and rescue missions. If you have recently done construction, renovation or repairs, you may need to do final inspections of your platform/base. Helicopters can provide a full view of your facility for both inspections, as well as executive or corporate tours. Geared towards showing investors, partners and purchasers all of the installation, pipeline tours can be conducted as well. 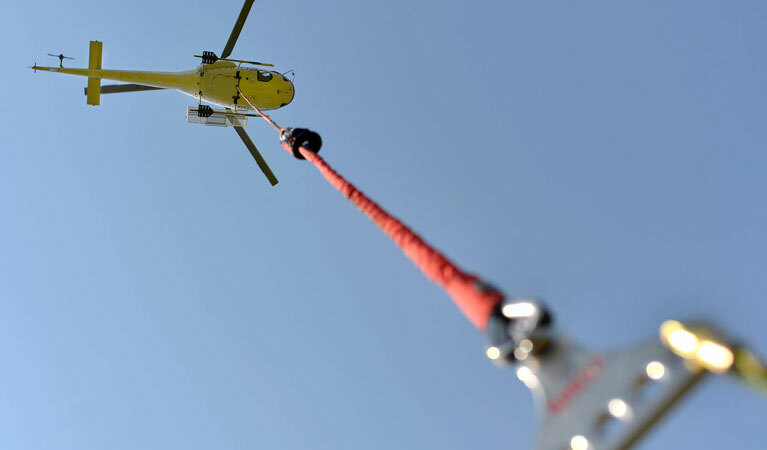 Helicopter assistance through FairLifts encompasses both on and offshore needs. Whether you need petrol product transport, inspection of remote facilities, aerial pipeline surveys, the heavy lifting of construction components or shuttles to and from isolated sites, we are available to arrange the right helicopter and pilot for the job. Your offshore operations from Galveston, Texas can be more efficient! Our agents are available to discuss your Galveston offshore operations as well as any onshore operations we can arrange a helicopter for. We specialise in both the oil industry and also general aviation and can reserve the right helicopter and operator for your project seven days a week. 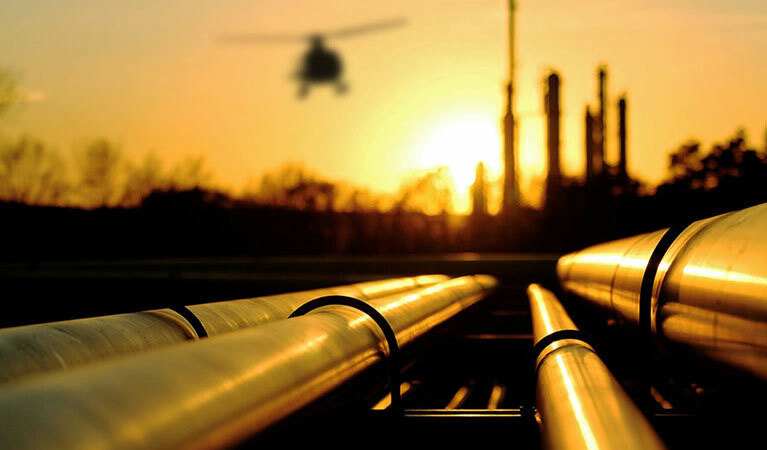 Whether you need Gulf specific transports, charters to anywhere in Texas including remote facilities or simply need the heavy lifting capabilities of a helicopter for your pipeline construction, we have the pilots and aircraft available. IFR and VFR operations can be scheduled as changes occur and long/short term contracts can be ongoing to accommodate any last minute schedule adjustments. Simply contact us via telephone or by navigating to our contact page to fill out our online form.